In this article we will discuss the concept of management as an Art, as Science and As Profession because many of the authors said that management is a science because it is well tested, some said it is an art because more practices are required and some said management as a profession because it provides platform of employees and its motive is to provide services. So we will briefly study about management as an Art, Science and Profession with its distinguishing features. Management as a Science is a systematic body of knowledge and which is based on systematically observations and experiments. It depends on concept and principles based on facts and events. In science experiments done through observations and experiments. Many of the techniques are used for right decisions and experiments are verified. Science is a systematic body of knowledge and all the process is done accordingly and it has systematic body and knowledge also available. Science is a body of knowledge and its required systematic process. It is based on experiments and experiments are done properly. Management also test and experiments principals of science in different organization. Experiments in science are not for single time it will be repeated many times. When two scientists are undertaking same experiments then replications is possible. Science is a systematic body of knowledge and depends on concept and principles on facts and events. It is a continuous process and takes some time for result. In science experiments are depends on facts and events and it tests management theory. It helps in process of experiment. In science when experiments are taken by some organization it required observations to get clear result. Management as an art refers to systematic body of knowledge which required skills, Creativity, Knowledge and it can be done through others. 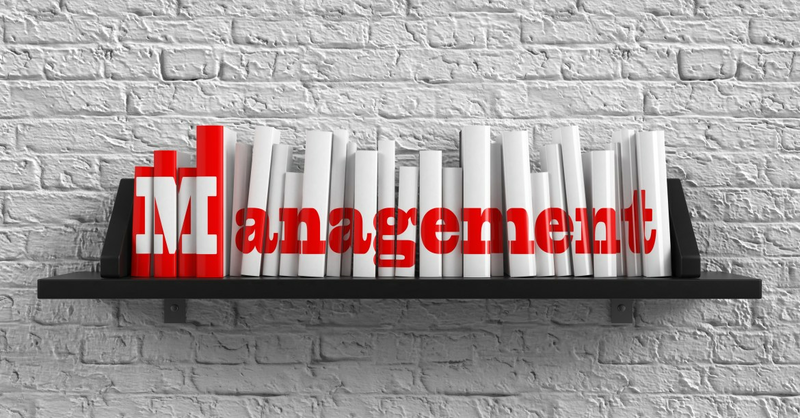 Concept of Management includes many activities like planning, organizing, staffing, directing which required skills and well developed creativity. In art theoretical knowledge is not enough and it required personalized knowledge of person and their personal skills and creativity. Art is a systematic body of knowledge which required person’s skills and creativity to perform work. And in art works has been done through others. 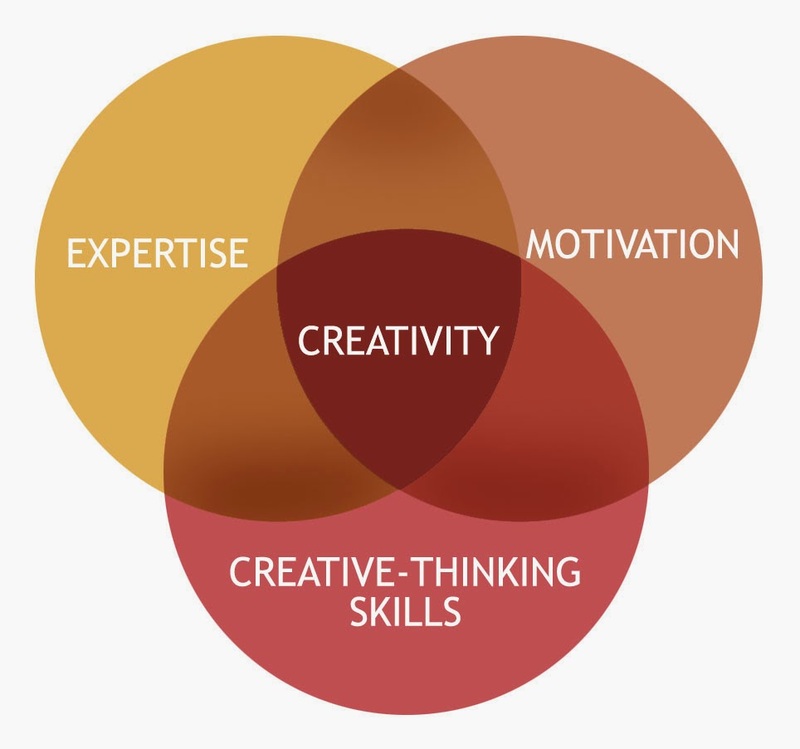 Art is a systematic body of knowledge which is based on practices and creativity and it helps in better performance. 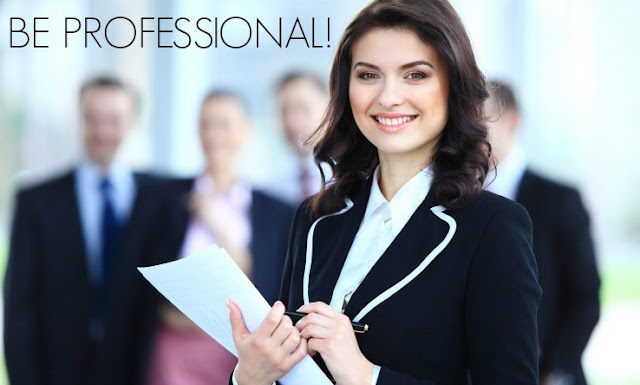 Profession refers to get occupation by rendering services to others. It means a systemic body of knowledge which required skills and specialized knowledge. The entry of person is restricted because they are selected through process of organization and it depends on personalized knowledge and contains some efforts and consumes time. In profession persons are selected with their organizational process and their their main motive is to rendering services to other person. In process of profession, it consuming more time because each and every organization have their own process on selection of person for best occupation. In organization the process of occupying person is long because it contains different stages and methods to occupy best person. In every profession there is practice of systematic body of knowledge which helps the professionals to gain specialized knowledge of that profession. In case of management also there is availability of systematic body of knowledge. In profession there are restricted entries and they selected best person from all and person with developed mind. And entries are restricted through qualification or degree. So we have studied Concept of Management: As an Art, Science and As a Profession and if you have any query please let us know in the comments section below. Concept of management as an art science and profession notes for 11th class students free downloaddefine scientific managementDifference between management as a art science and professionessentials of management pdffeatures of managementfeatures of scientific managementis management a professionis management an art or scienceis management an art or science essayis management an art or science explainis management art or sciencejudicious meaning in hindimanagement as a professionManagement as a Profession with feature or characteristicsmanagement as a scienceManagement as a Science with its characteristics or featuresmanagement as an artmanagement as an art and scienceManagement as an art in briefly with its characteristics or featuresmanagement as an art science and professionManagement as an art science and profession in slide shareManagement as an art science and profession notes in hindi for free downloadManagement as an art science and profession notes pdf pptmanagement as an sciencemanagement as professionmanagement as sciencemanagement as science and artmanagement comes under arts or sciencemanagement is a professionmanagement is an art or sciencemanagement is an art or science Wikipediamanagement is art or sciencemanagement is science or artmanagement science notesmanagement science or artmanagement science pdfmeaning of profession in hindinature of management scienceoccupation meaning in tamilpresent occupation meaning in hindiprofession in hindiprofession meaning in hindiscience artsscientific management definitionscientific management pdfscientific management pptscientific principles of managementstate of art meaningthe art of scienceuniversality of managementwhat is management sciencewhat is management?